By admin , in Arthritis on February 3, 2019 . 1 What causes of degenerative arthritis? 1.1 What are the symptoms of degenerative arthritis? 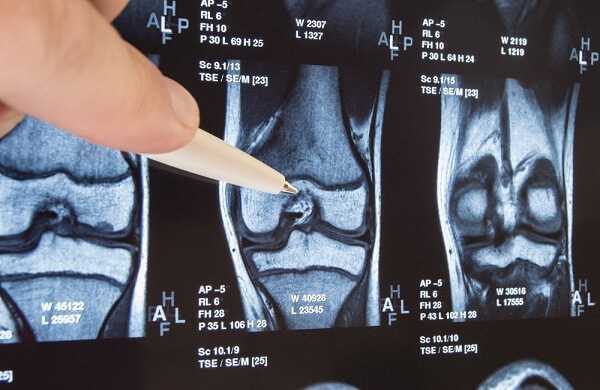 1.2 How is degenerative arthritis diagnosed? 1.3 What is the treatment for degenerative arthritis? What causes of degenerative arthritis? Degenerative arthritis can cause by bad posture, overuse, injury, repeated trauma and obesity. Sometimes, it can be associated by hereditary. 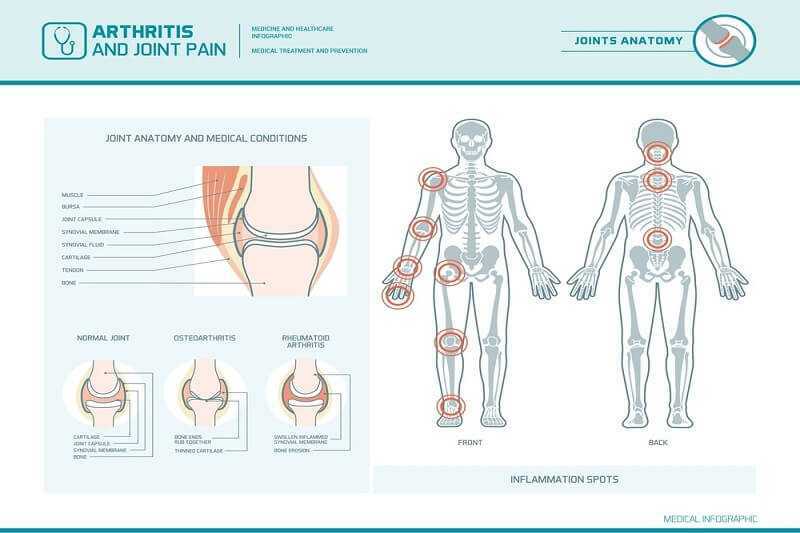 What are the symptoms of degenerative arthritis? How is degenerative arthritis diagnosed? Physical examination and medical history will be performed by the doctor to examine the disease. In some cases, the health care providers will prescribe X-rays and blood tests to diagnose the disease. A small sample of fluid from the joint will be taken by the doctor and send it to laboratory for examines. How to test for Osteoarthritis ? What is the treatment for degenerative arthritis? Ice packs for inflamed swollen joints and moist heat for swollen joints may be recommended by the health care provider. Patients should do regular exercise for flexibility in the joints and muscles and maintain strength. Arthroscopic surgery is very effective to treat the disease. In this surgery, a small camera is placed into the affected area and a small instrument is used by the surgeon to remove loose pieces of cartilage. It is very beneficial treatment for patients with mild to moderate disease. This treatment for degenerative arthritis is mostly performed at the knee, but it may also perform at the elbow or shoulder as well. This types of surgery is very useful for reduce the level of pain. There are various types of injection are available for people, who are suffered from degenerative arthritis. An injection of cortocosteroids is common to treat the disease. In some cases, this injection is given with an anesthetic medication to patients with degenerative arthritis. Some patients do not feel relief from pain after the injection. Joint replacement will be recommended by the doctor in case of severe arthritis. This treatment involves removing the affected portions of the joint and replacing it with a metal or plastic artificial joint. It is available for knee, elbow joints, hip and shoulder. Sometimes, an uncomplicated joint replacement has chance of functioning after few years (about 10 to15 years). Joint replacement is very effective and an expensive treatment. Physical and occupational therapy is used to treat the disease, when large weight-bearing joints are involved such as the knees or hips.